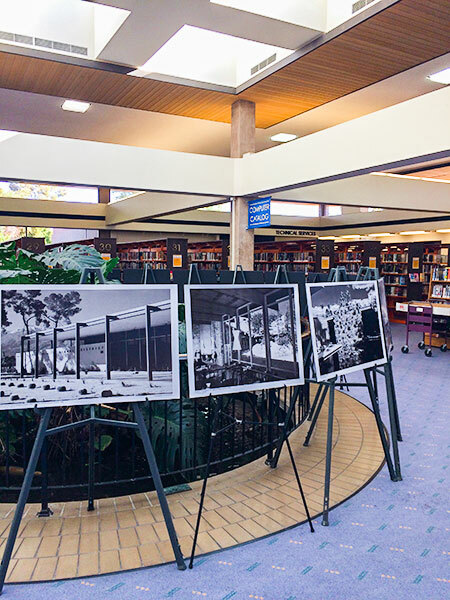 Each February, PS ModCom produces a free, self-guided exhibition at the Palm Springs Central Library themed on an architect of historical significance. 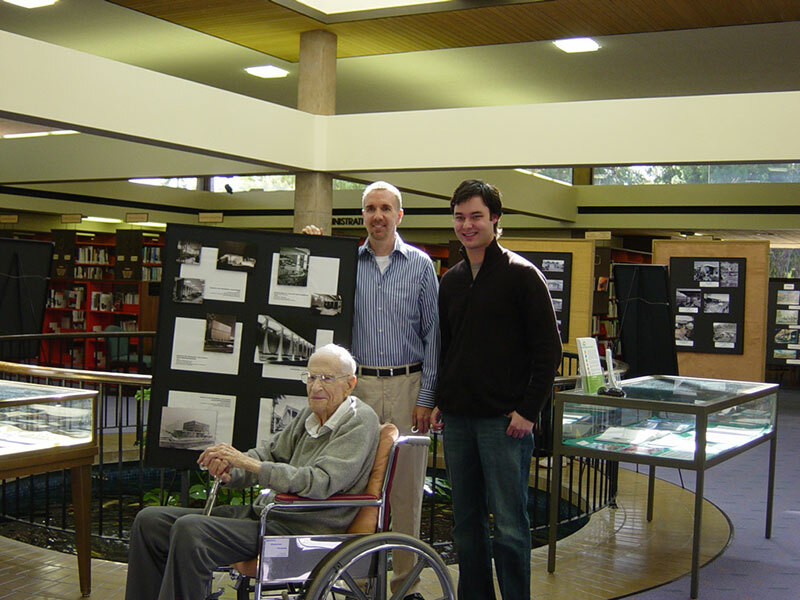 The Library assists this effort with providing lecture space for talks or presentation of films to small audiences. Thousands of library visitors and tourists take in this exhibit as an Official Modernism Week Event.